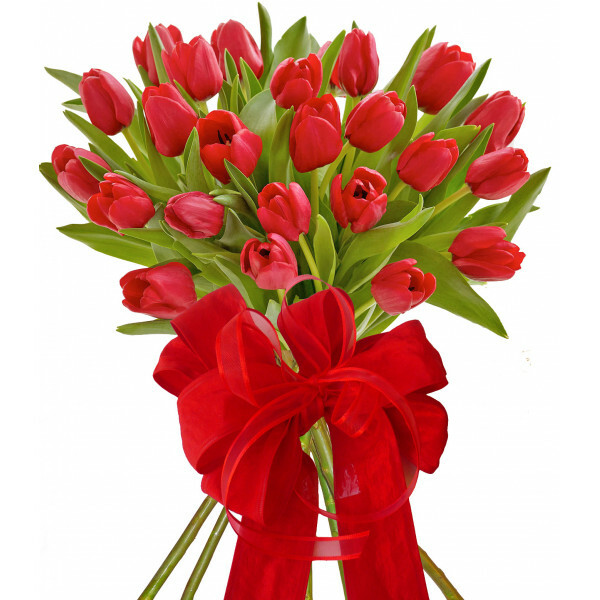 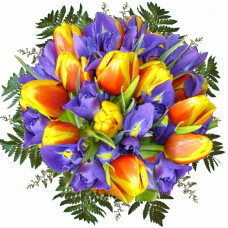 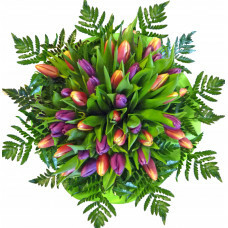 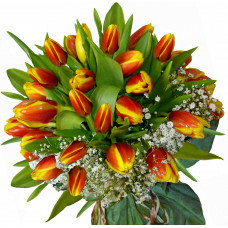 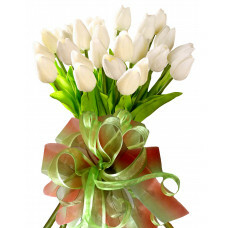 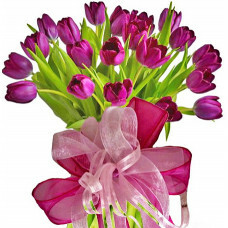 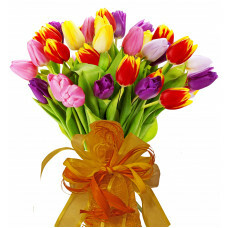 Bright and delightful floral gift of red tulips, to be remembered. 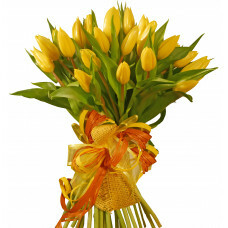 Great for any celebration. Flowers delivery to someone special in your life.